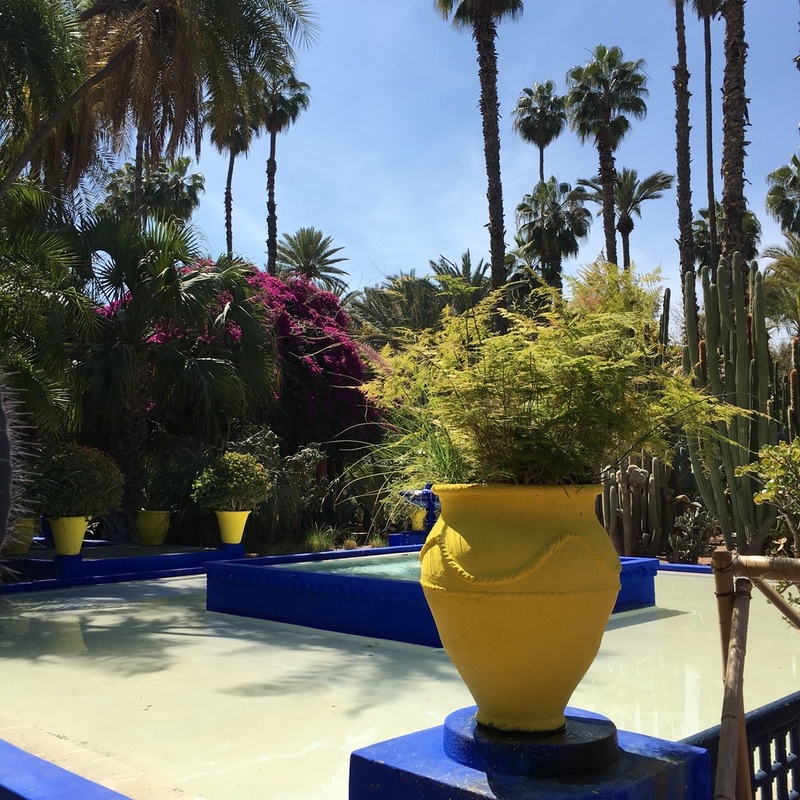 Buena Onda is looking for some inspiration in Morocco. 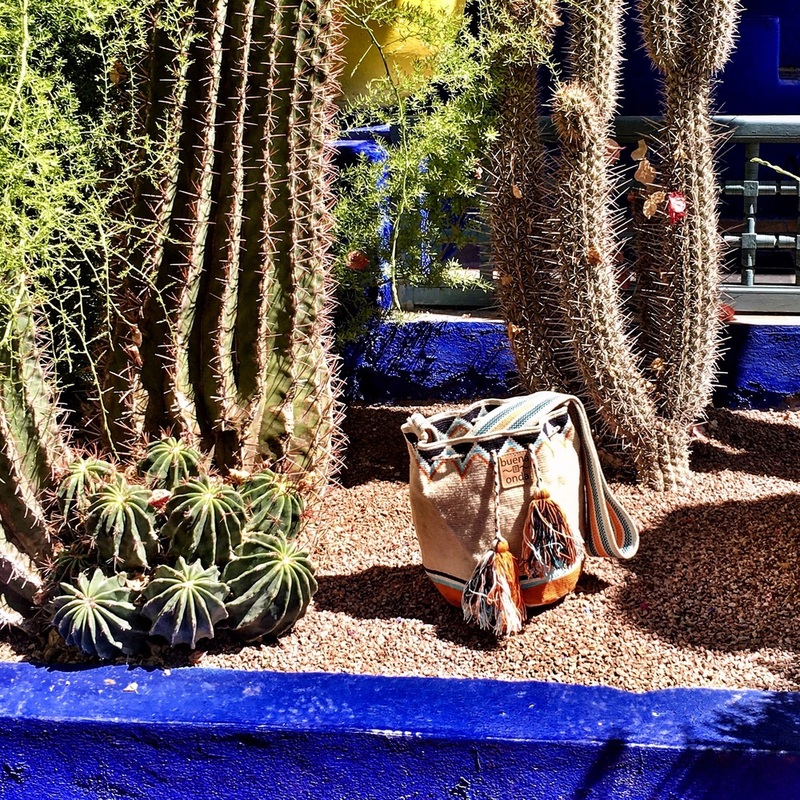 In the Le Jardin Majorelle in Marrakech. The design and architecture in this culture is so amazing. Stay tuned for more awesome photos from Buena Onda and the Wayuu People.